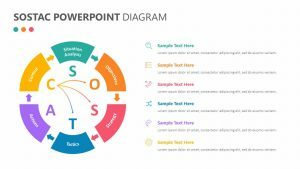 Examine different aspects of your business from the perspective of cost and differentiation with the Porter’s Generic Strategies for PowerPoint. 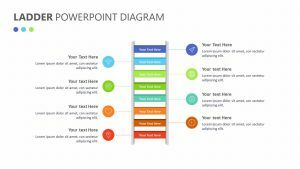 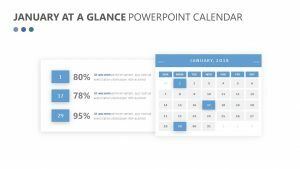 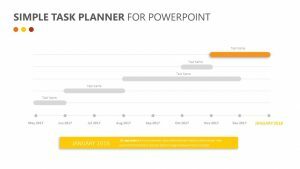 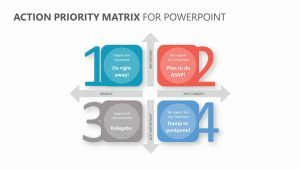 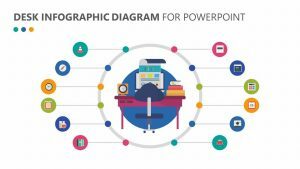 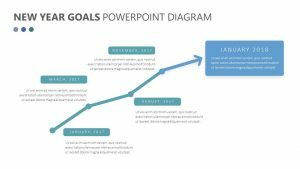 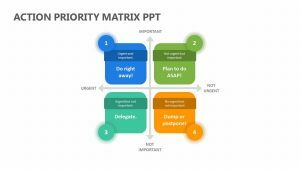 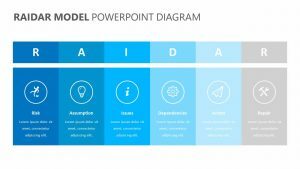 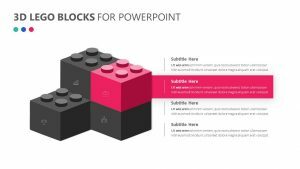 The Porter’s Generic Strategies for PowerPoint is a set of five fully editable PowerPoint slides that are available for instant download. 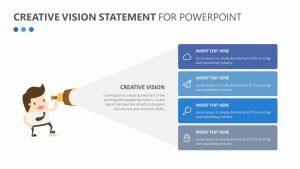 Each slide has numerous opportunities for you to edit the colors and icons that come standard. 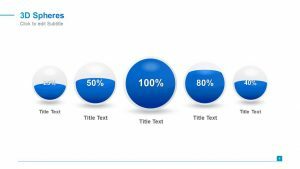 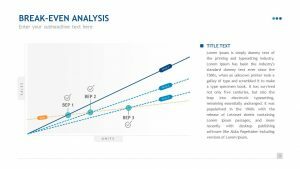 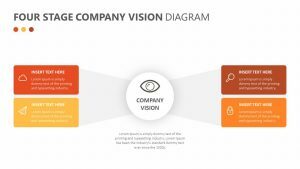 Besides the images, there is room for you to insert metrics such as percentages, and besides that, there is room for you to give each one a subtitle and type in a small text blurb to act as talking points.